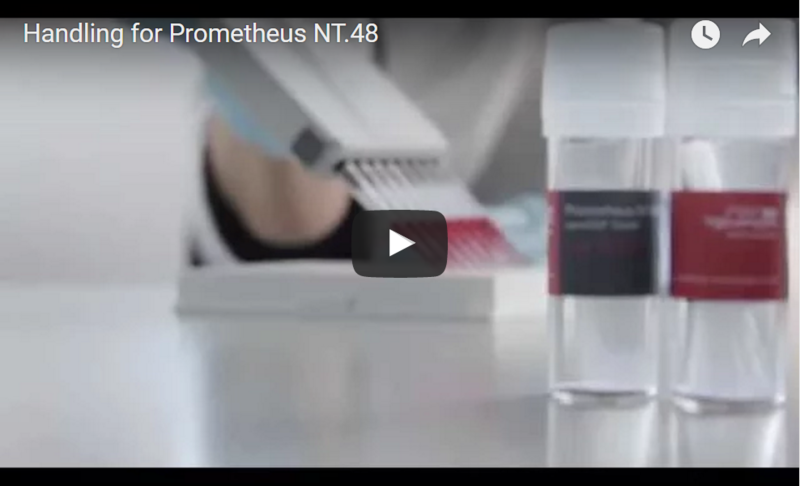 NanoTemper Technologies offers the Prometheus NT.48, with nanoDSF technology. nanoDSF is the method of choice for easy, rapid and accurate analysis of protein folding and stability. Applications include protein engineering, membrane protein research, formulation development and quality control. Watch our short movie to learn how to easily run and analyze experiments on the Prometheus NT.48.